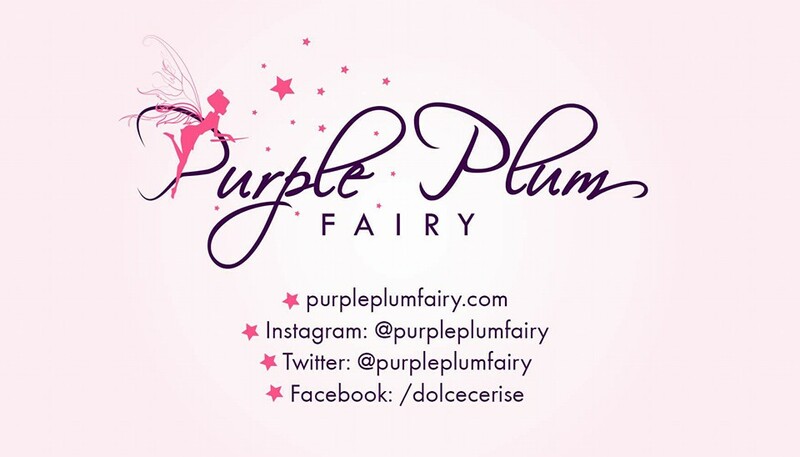 Purple Plum Fairy: BLOGGED: EASIYO FREE COOKING LESSONS FOR KIDS—SUMMER END’S NEVER BEEN THIS FUN! BLOGGED: EASIYO FREE COOKING LESSONS FOR KIDS—SUMMER END’S NEVER BEEN THIS FUN! Amusing images instantly come to mind when you think of a kiddie cooking workshop, and the fact that it’s given for FREE was a really great bonus for parents like us. Yes, you read that right; Easiyo Yoghurt recently conducted a free hands-on cooking workshop for kids held at the Global Culinary and Hospitality Academy in Bel-Air, Makati under the tutelage of chef Angela Ventura. The moment I heard about it, I immediately asked Kyle if he wanted to sign up because he liked to help in the kitchen and he had previous cooking lessons before from another culinary school that he truly enjoyed. 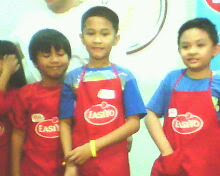 Kyle with teammates in red Easiyo aprons. 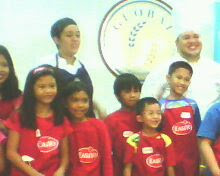 Cooking contests for kids are a trend nowadays but Easiyo’s cooking workshop was all about cooperation and teamwork. My nephew/adopted son Kyle was lucky enough to attend such workshop. 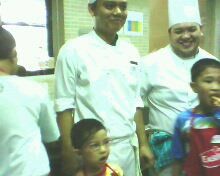 The kids were taught the basic cooking lessons as well as preparing recipes from desserts to main courses. Everyone's abuzz over the kitchen recipes. A little boy awaits for the Lemon Berry trifle. The kids were broken into groups of four under the directions of Chef Angela Ventura and her staff. They cooked different meals incorporating Easiyo Yoghurt on each recipe. They had prepared Chicken Pork Adobo the Easiyo Way, Tuna Sandwich Filling, Mango Sago, Turon Saba with Vanilla Yoghurt Dip and Lemon Berry Trifle. Kyle eats a potato chips here as part of the filling for the tuna sandwich. Kyle looks surprised that we had him candid on our camera. Kyle whips and stirs up something here in preparation for another recipe. Kyle does a roll up of Saba for the Turon recipe. Kyle here listens intently to what the Chef was saying. The Chef here explains while the kids look on. All of the food was precut for the young chefs (no knife handling was involved) and the actual stove “cooking” was done by the kids with an adult supervision. The kids also got a firsthand look at how food was actually cooked. Kyle said they were taught to clean up too as they go along, how to see the difference between what’s uncooked and cooked. Ingredients is always in order. The Turon Saba is being drizzled with caramelized sugar. The Lemon Berry Trifle with its last finishing touches. Kyle's certificate of Attendance made him so happy. My nine-year-old hyperactive Kyle said he enjoyed the workshop so much. “It’s fun knowing how food are being prepared and I liked the adrenaline rush that goes through in working at the kitchen,” he shares. Kyle also liked that Chef Angela let the kids cook on their own, without constantly attending to them or taking over. The Easiyo Chicken Pork Adobo's being cooked with a wooden Easiyo spoon. The class smiles before the camera. Here Kyle's shown eating with a fellow kid and the two chefs behind smiling. All the finished products the kids made. Turon Saba with Vanilla Yoghurt Dip. Nine-year-old Kyle Madrid proudly shows off his certificate. 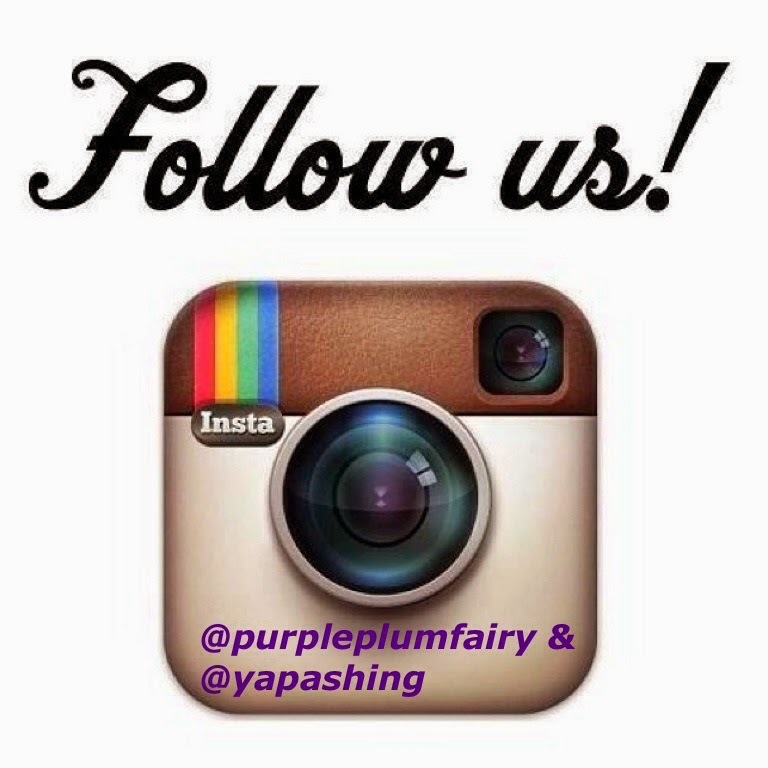 Purple Plum Fairy thanks Easiyo for conducting free cooking workshop for kids. Kyle definitely loved and enjoyed it. We do hope you will continue to organize activities such as this. Mom's Dilemma: What to Do for the Summer?